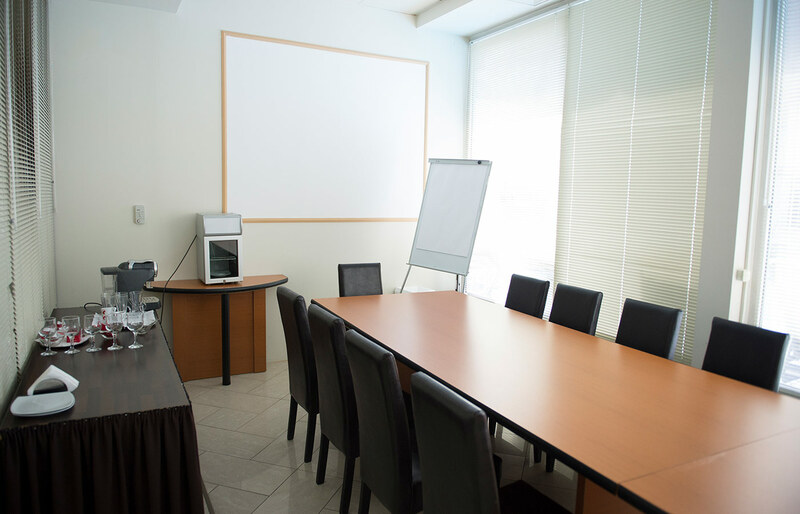 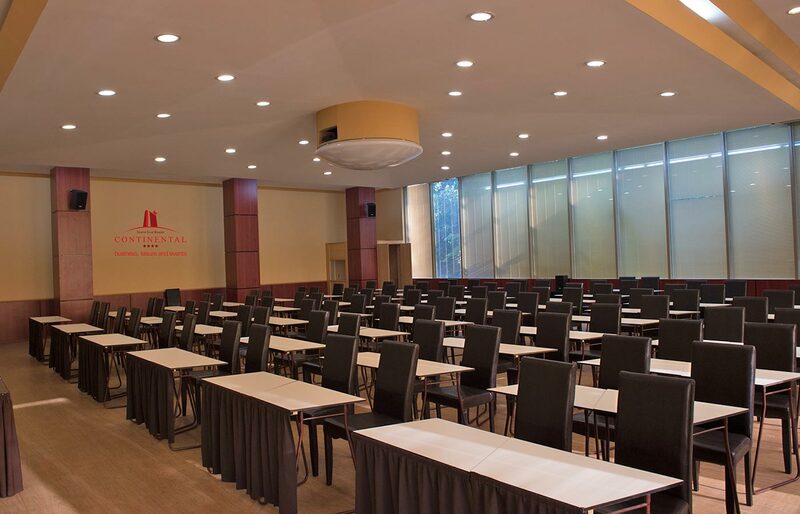 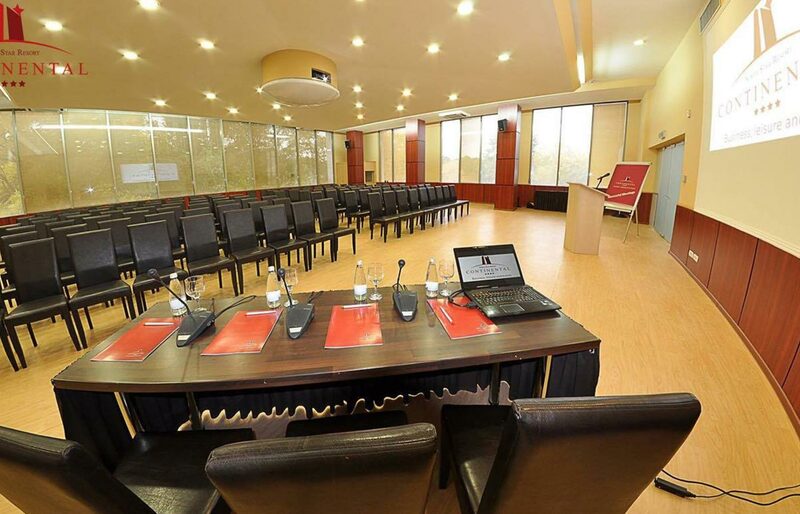 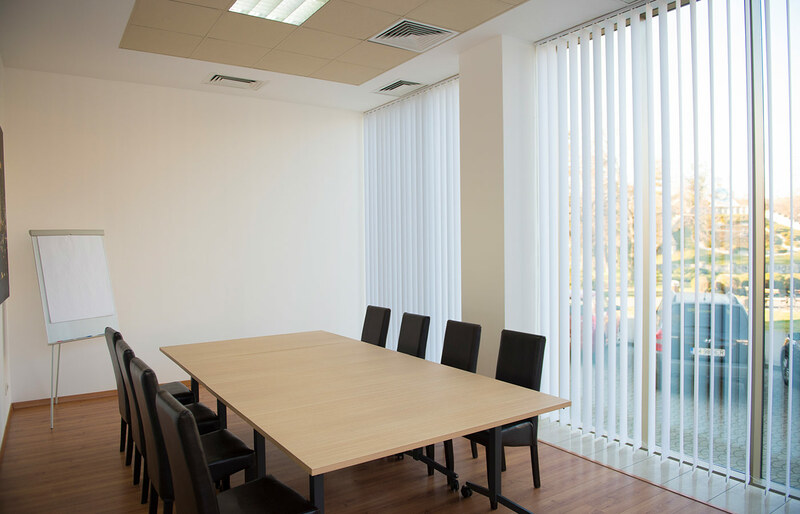 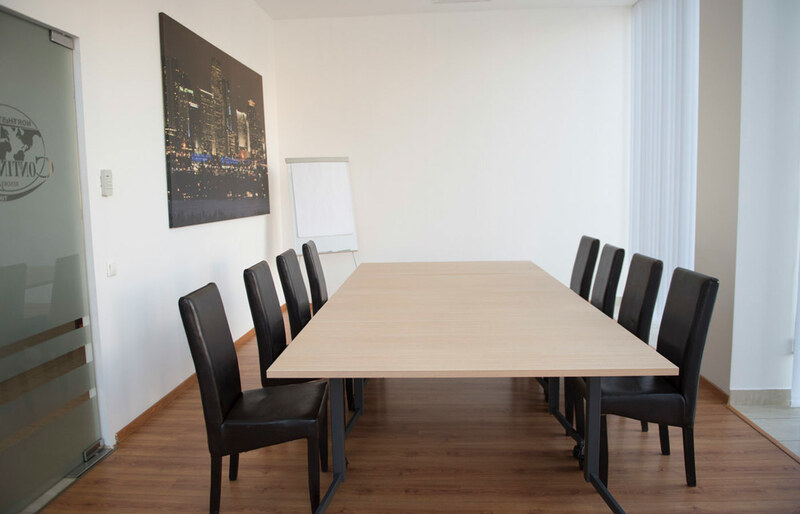 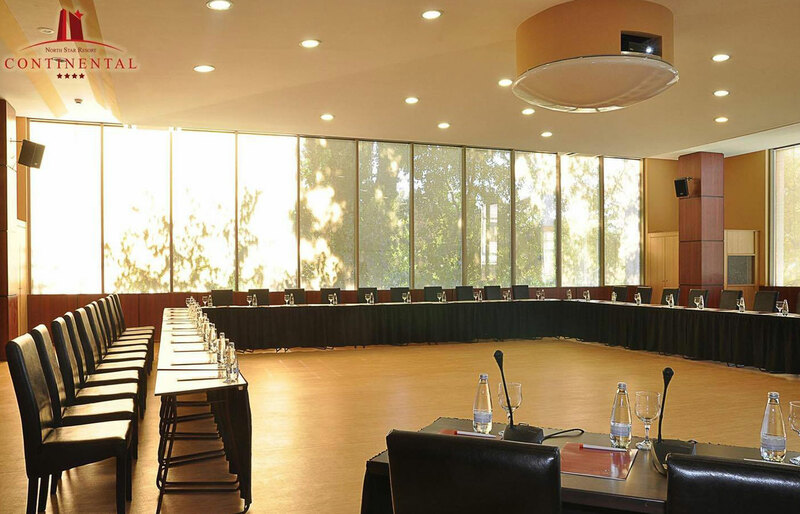 The ultra-modern conference center features natural, modernized, spacious rooms, accommodating up to 300 people. 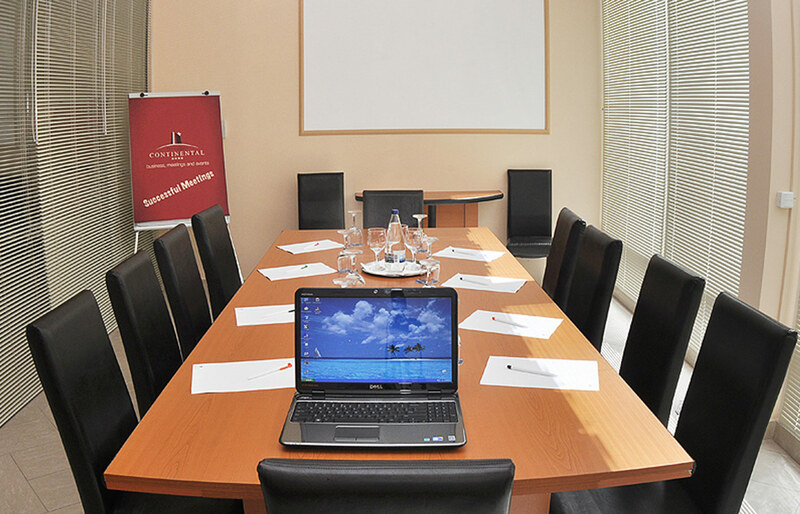 Any event will benefit from catering services offered exclusively by North Star Continental Resort. 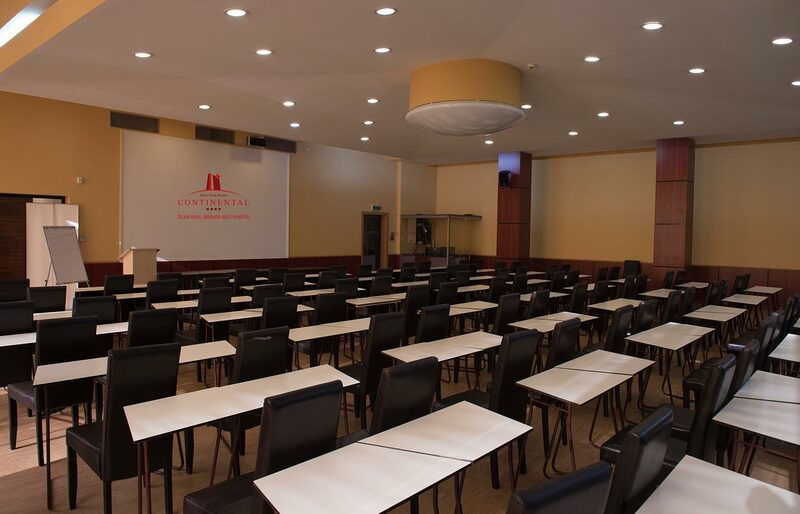 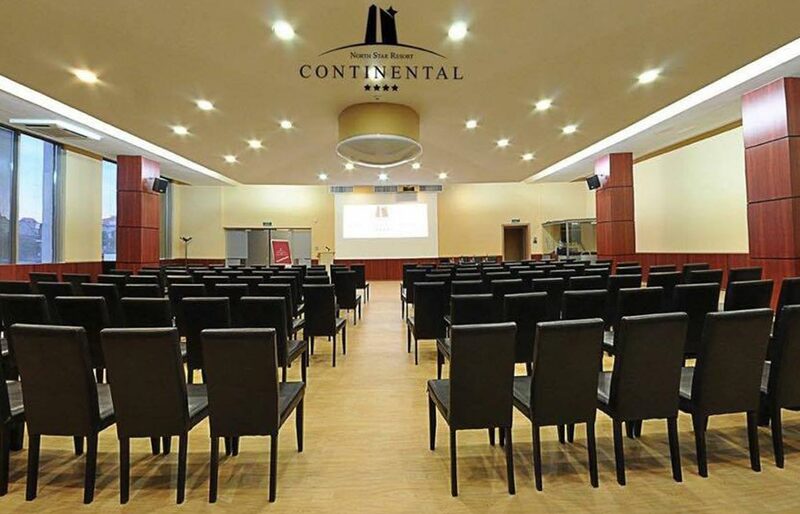 With a capacity of up to 300 people, Continental offers you everything you need for a successful conference.